An entity affiliated with Baywood Hotels closed on a $16.6 million construction loan to build a 134-room hotel near Miami International Airport. Baywood Hotels is planning to build a Home2 Suites by Hilton on a 83,200-square-foot lot at 8852 Northwest 26 Street in Miami. The developer secured the loan from Ocean Bank, a Miami-based community bank that is one of South Florida’s most active construction lenders. Baywood Hotels recently filed a notice of commencement to begin construction on the project, property records show. DD&B Construction is the contractor for the project. 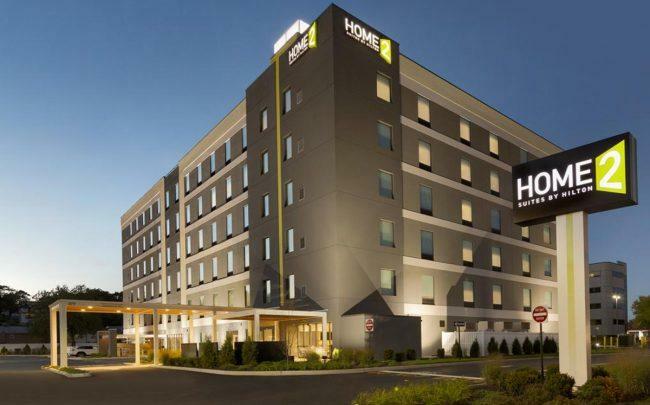 The Columbia, Maryland-based hotel management and development company, led by Amit Patel, bought the site for $3.6 million in December. Baywood Hotels recently purchased a Red Roof Inn also near Miami International Airport for $13.1 million. The company owns and operates more than $1 billion in assets, according to its website.